The enhanced design of Zoom25 protects the instrument against dust and water jets from any direction even under low temperatures down to -30°C. 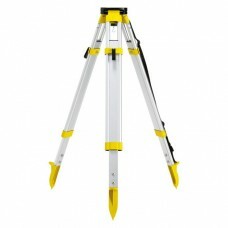 If you don`t want to compromise on quality: The GeoMax Zoom25 series is your choice suitable for all standard surveying tasks. A fast, simple and flexible data transfer is ensured by the incorporated RS232, USB and Bluetooth ® technology. With 500 m non-prism range, you are ensured high precision and reliability. 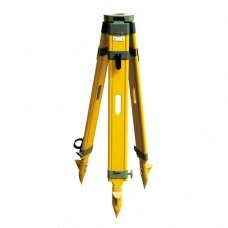 With the largest display and highest resolution in class, the Zoom25's ergonomic design ensures you get the job done. 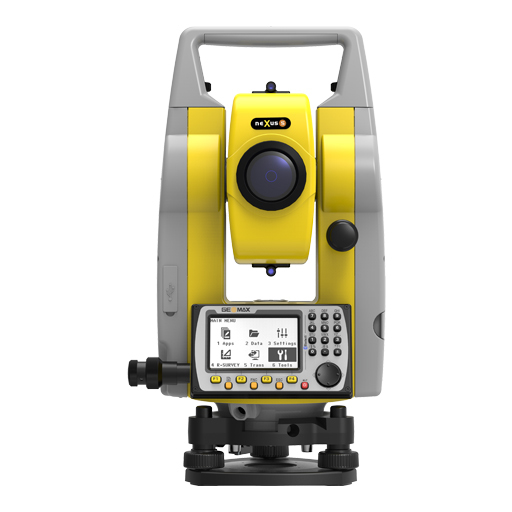 With an intuitive user interface and graphical guidance, the Zoom25 comes with an advanced application package. Intuitive to operate on a large, high resolution display, combined with an extra-long battery life, the Zoom25 makes you more productive than ever before.